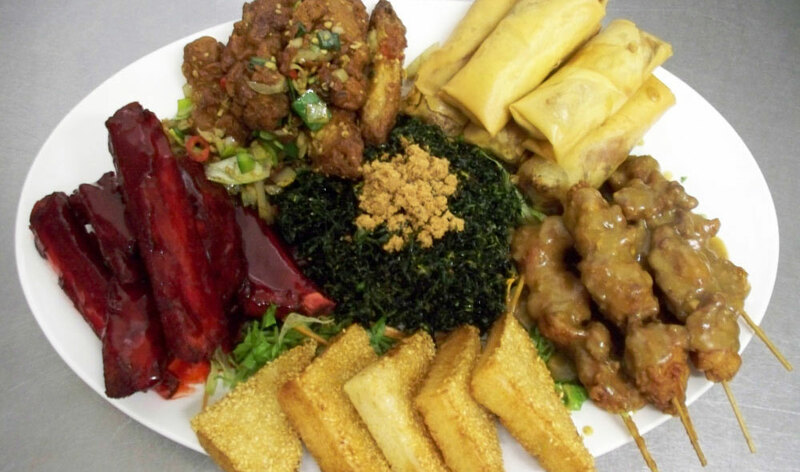 At the Oriental Kitchen Diner we pride ourselves on our commitment to provide delicious food in a warm and friendly environment. 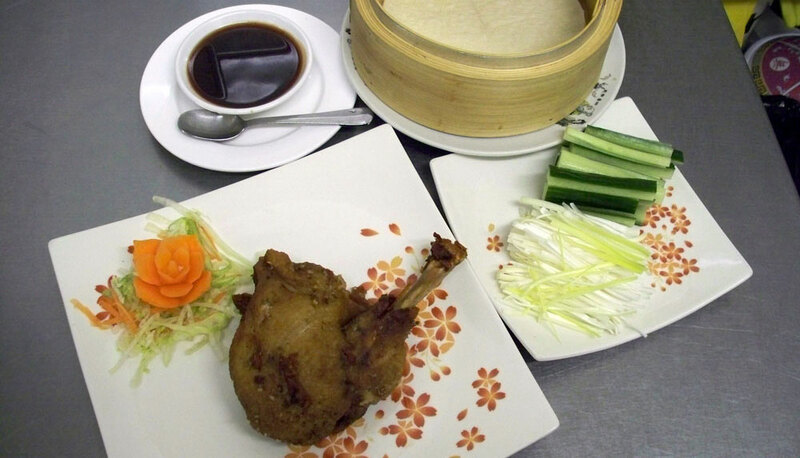 All our food is freshly prepared and influenced with Chinese and Cantonese cooking styles. If you wish to try our fabulous food at home then don't forget all our dishes are available to Takeaway!